Are you one of those people who would purposely look out for the “WiFi” sign before choosing a restaurant when abroad? Do you love sharing those little moments when you’re away with your loved ones? 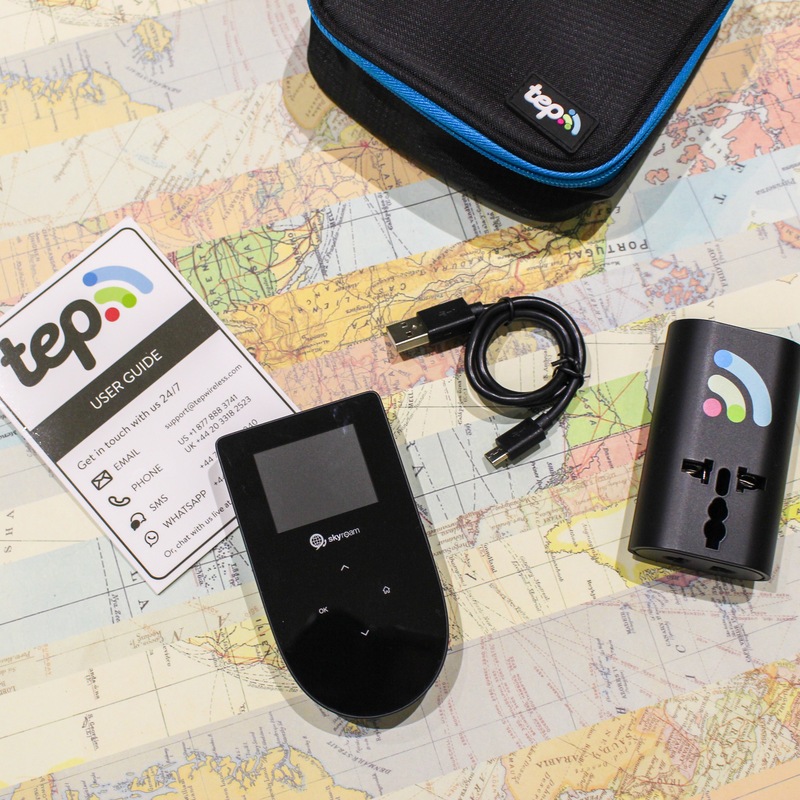 Do you hate getting lost and not being able to use Google Maps? Then keep reading! We are going to tell how we gain constant internet access while we travel without racking up a massive bill on roaming charges. 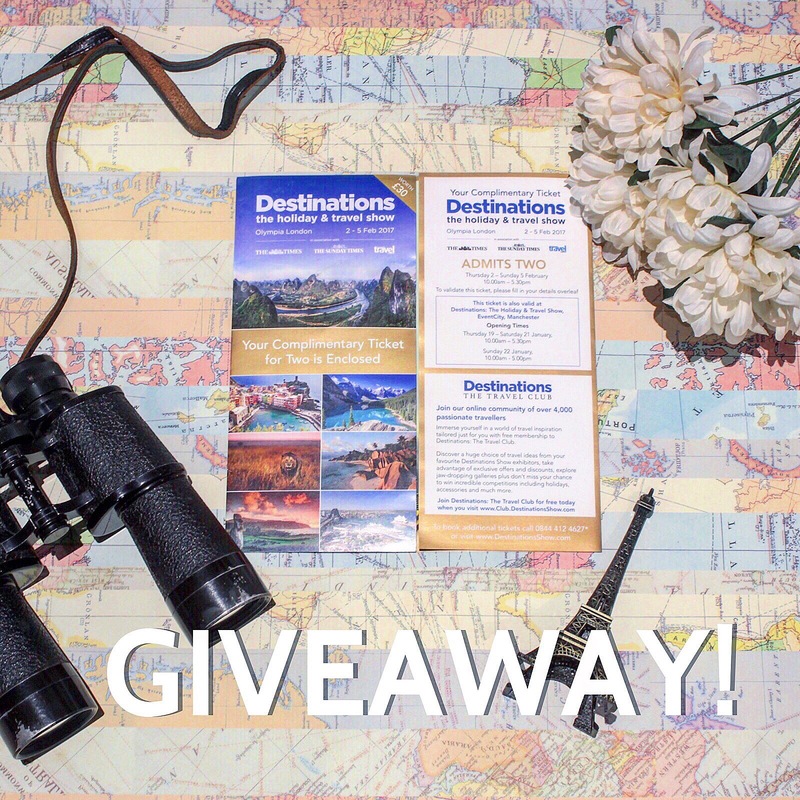 We have 3 pairs of tickets to giveaway to this year’s Destination s Show! The show is taking place at Olympia London 2-5 Feb 2017. This show is the perfect place to get inspiration and ideas for your next adventure! There will also be photography workshops, performances, food and drinks! Tickets are normally £11 each. To win yours, all you have to do is comment below and tell us who you’ll take to the show with you! Cqompetition opened to those in the UK only 🇬🇧 Closes 24th Jan 11:59pm GMT. Good luck! Winners will be contacted by us personally.